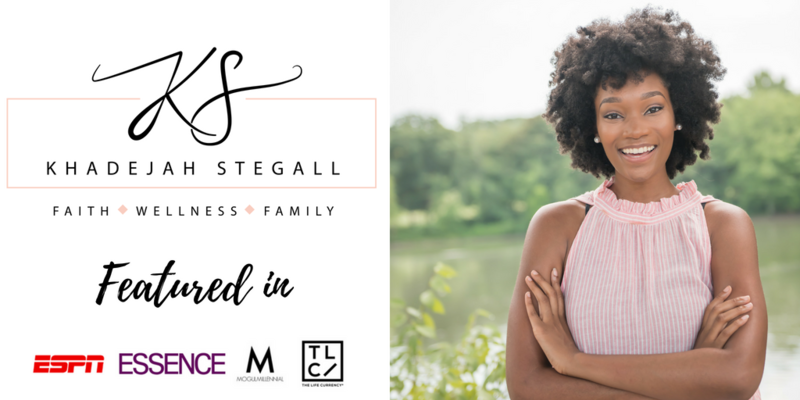 Khadejah Stegall is a Christ believer, wife, mom and lifestyle blogger that empowers others to live a happier and healthier life through faith and wellness. She provides resources for families and people who would like to jump-start their health journey. One of the ways she loves to serve her family by creating healthy meals in the kitchen and truly believes that you should not sacrifice taste to be healthy. 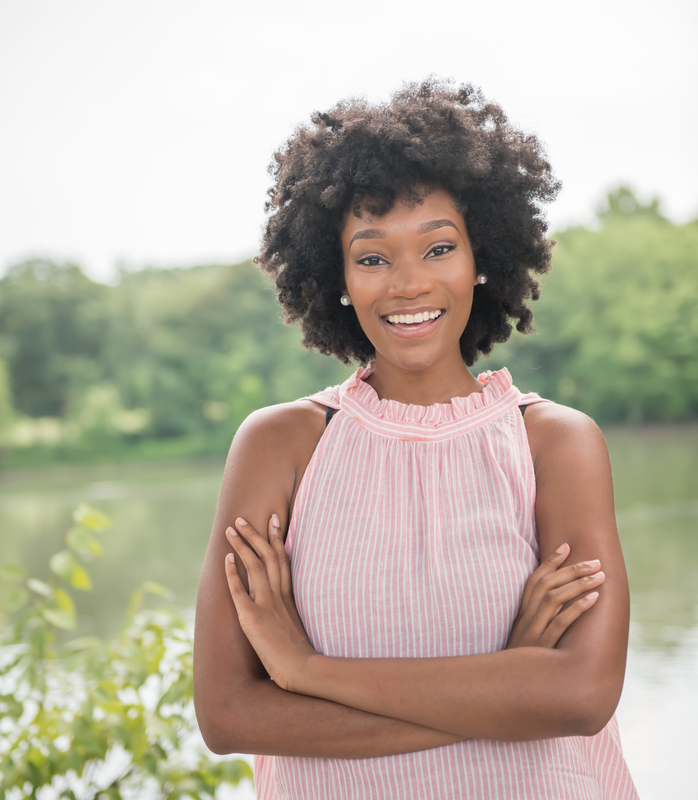 On this blog, you can find blog posts of her blogging about her faith, meals her family cooks as a plant-based vegan, and lifestyle tips.